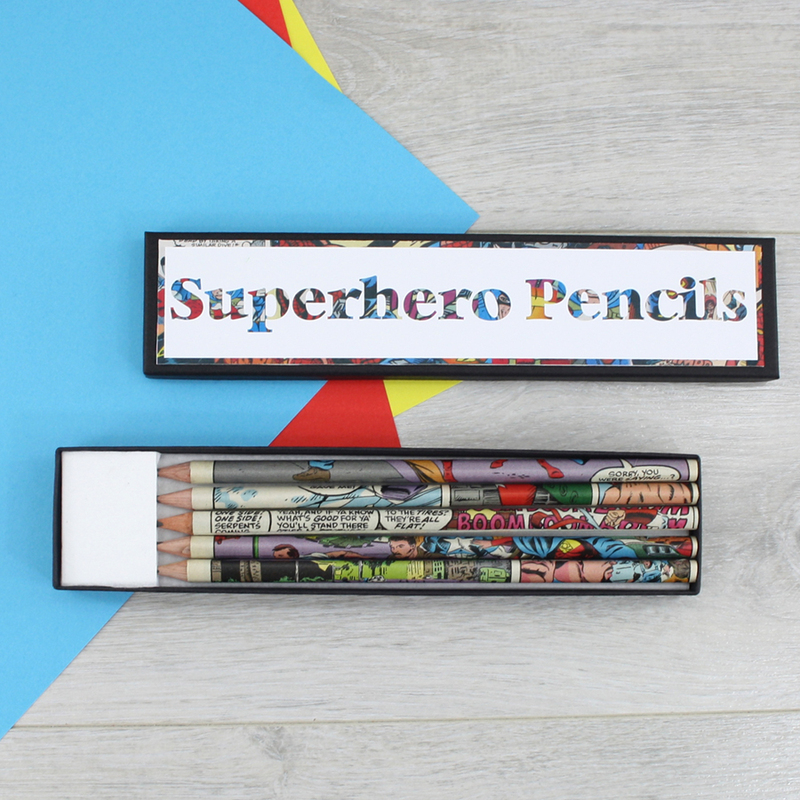 Superhero Gift Pencils Set. 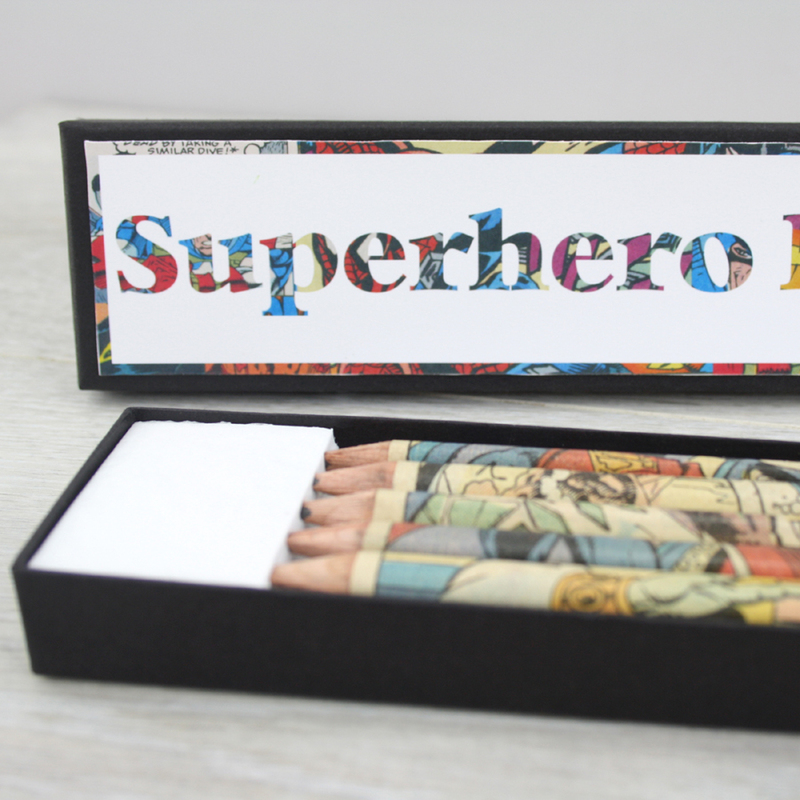 Set of five comic book pencils in matching gift box. 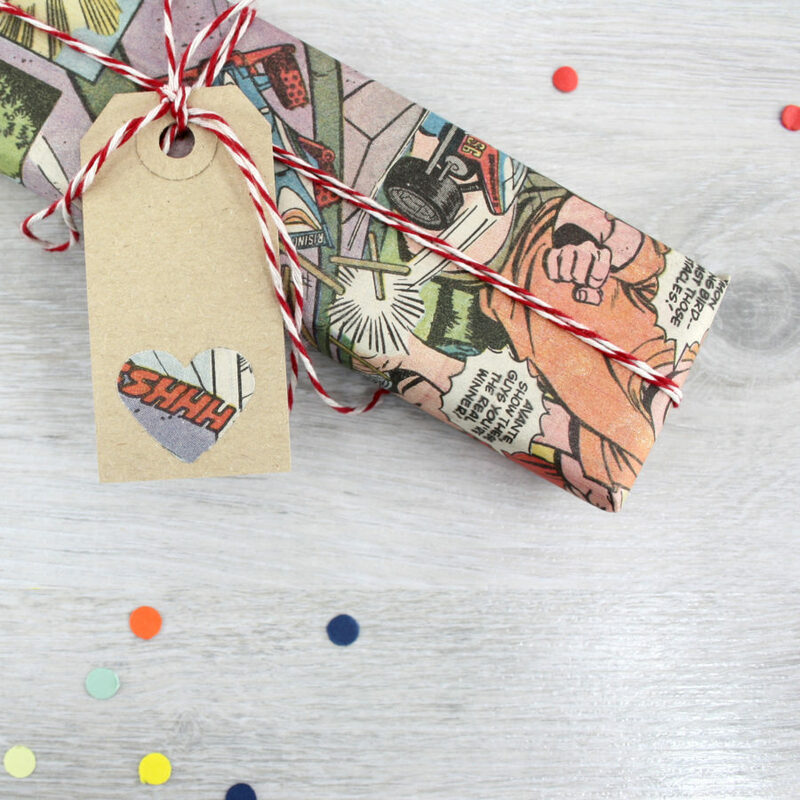 Gifts for boys and comic book geeks. The best Superhero gift idea for boys. 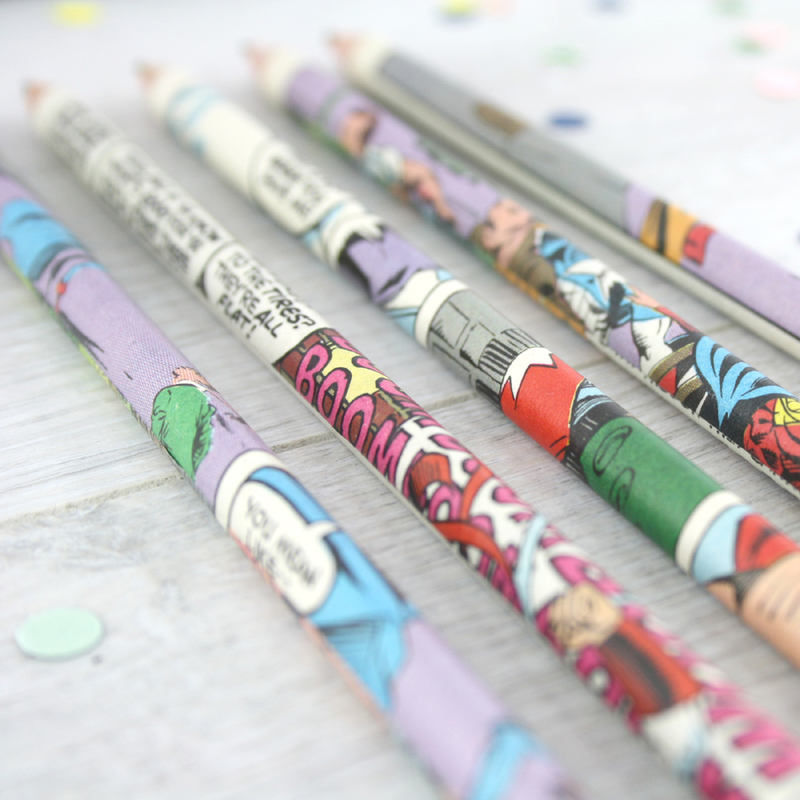 This set of five comic book pencils are all hand covered in pages from a vintage comics. 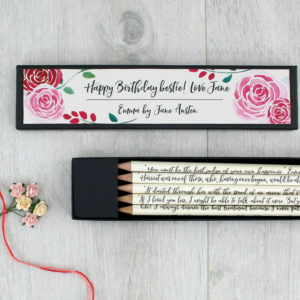 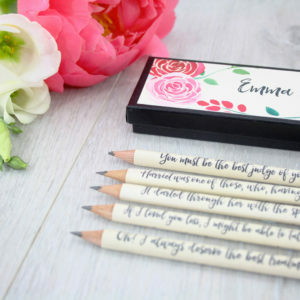 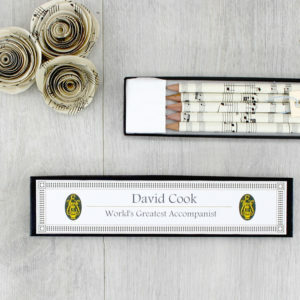 They come in a matching gift box and you can also have your pencil set gift wrapped. 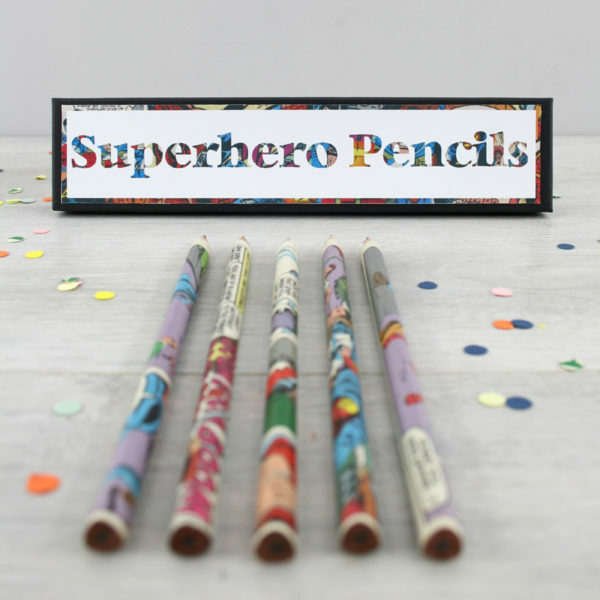 As I use vintage comic books no two pencils are ever the same making each superhero pencil one of a kind. 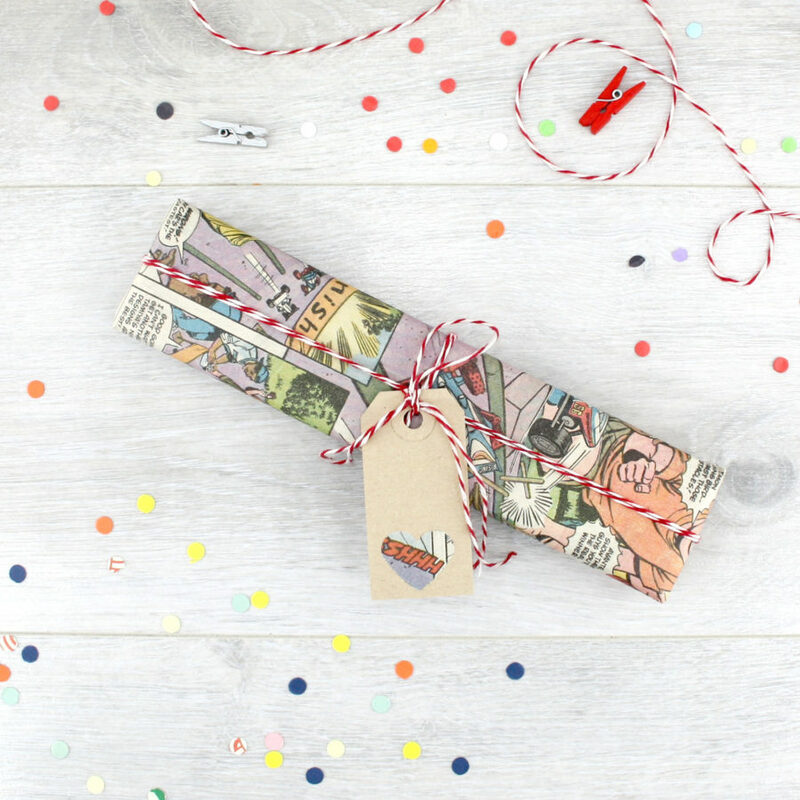 If you would like a particular superhero get in touch BEFORE you purchase to check if I have it in stock. 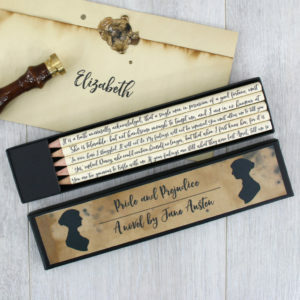 Each pencil is sealed with a hard wearing matt varnish that prevents the text from fading.